A range of APP and SBS modified membranes for vapor barrier. 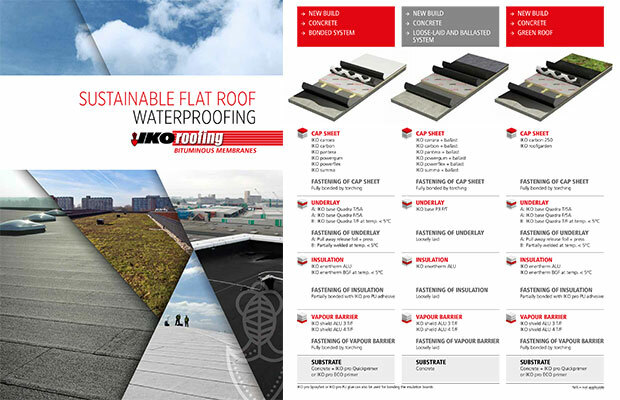 Built from high-grade bitumen, further improved with IKO special compounds for high quality and durability. These membranes are constructed with aluminum inlay or aluminum coating and are specially designed for high standards and reliability.